The rest of Australia may be suffering from the unbearable winter weather, but not the lucky people of the North. No, the beautiful Sunshine State is making the most of the weather that isn’t below freezing like the rest of the country, playing host to a bunch of events happening all around the state. If you’re lucky enough to be travelling to this beautiful part of the country, or a local looking for something to do, here are a few things to check out. 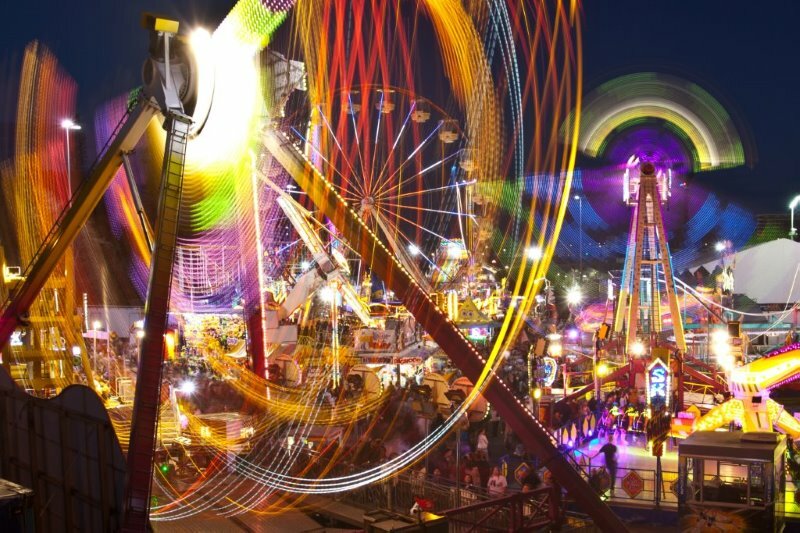 Celebrating its 139th year, Queensland’s largest and most loved annual event is almost here. Running from the 5th till the 14th of August, more than 400,000 people will come together for the Royal Queensland Show (Ekka) in Brisbane, making it a leading competitor for taking out the prize of being the best Royal Show the country has to offer. 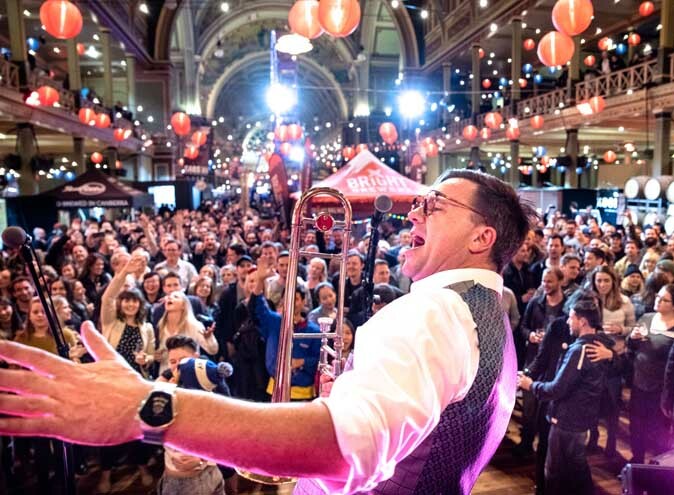 With more than 10,000 animals, 21,000 competition entries, a smorgasbord of award-winning food and wine, there is something to suit all ages plus hours of free entertainment and activities that the whole family will enjoy. 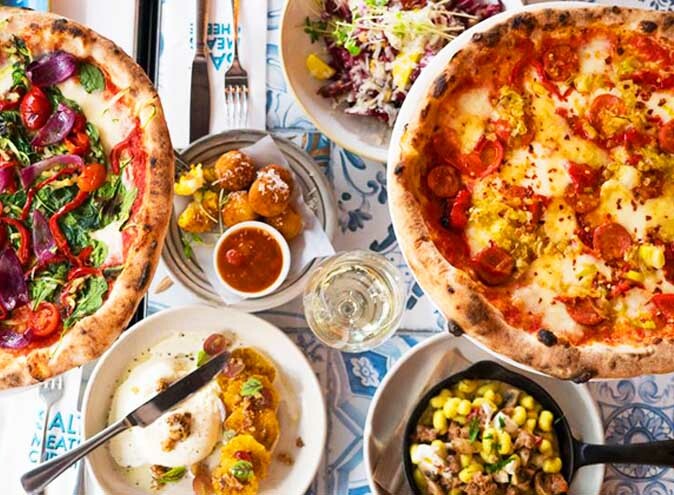 Located just a short trip from the Brisbane CBD, the events taking place go from fashion on the fields to cooking classes, live music and hundreds of exhibitors from the region. The BIGSOUND festival is all about putting Australian music and artists on the map. Discover the future of music at BIGSOUND festival, which showcases new Australian talent on the cusp of major international success with 150 bands performing across fifteen venues during the course of the festival . 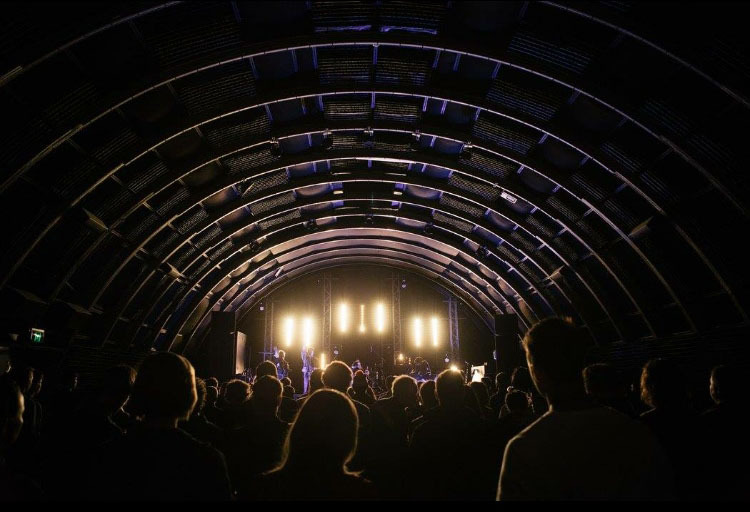 Set in Brisbane’s Fortitude Valley over three days, musicians, music lovers and industry experts unite from across the globe, where one can partake in an intimate music experience whilst still being part of a big festival. In its 15th year, BIGSOUND promises to deliver the same atmosphere of innovation and togetherness that has come to define its place in the international music industry calendar. Come sundown, the Valley’s entertainment precinct is completely transformed into a playground housing and celebrating the array of talent on offer, with 15 venues around the city involved. The BIGSOUND conference runs simultaneously from September 7 – 9 and has already announced international speakers heading down under to check out the talent. The event has an impressive list of artists under its wings, launching the careers of Courtney Barnett, Flume, Rufus, Gang of Youths, Kingswood, The Temper Trap, Megan Washington, DZ Deathrays, Ball Park Music, San Cisco, Boy & Bear, Kimbra, The Jezabels and many many more. For tickets and event details for the BIGSOUND Festival or BIGSOUND conference head to their website. For those of us not lucky enough to spend our winter enjoying the European sun, Eat Street Markets give you the next best thing. A passport to the World’s cuisines right on the Brisbane River. With delicious local and international street food from every corner of the planet, ice cold wine, boutique beers and live entertainment, the market is a melting pot for Australia’s most interactive (and unique) container market experience. 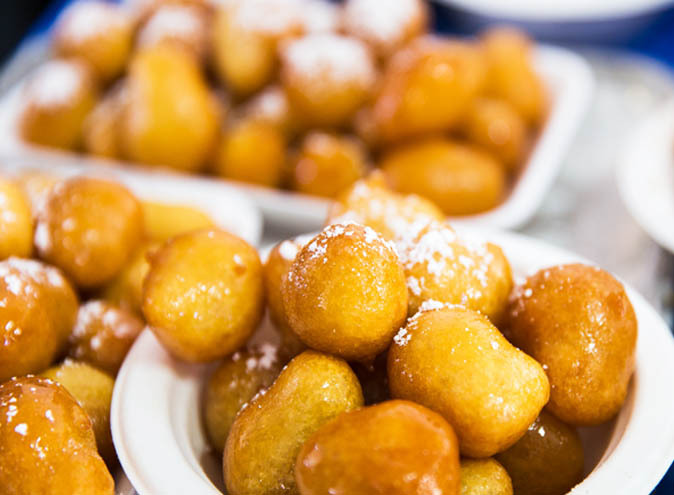 Everything from steamed buns, to paella to Dutch poffetjes, who needs Europe when you can have all the authentic dishes right at your very own door step? 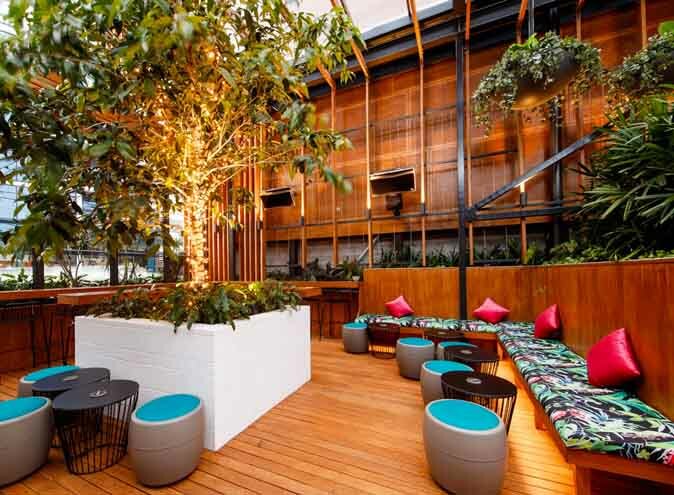 Set on an old disused container wharf, it is so much more that its name suggests and the best place to go for a different sort of night out. Eat Street Markets in Hamilton operate every Friday and Saturday night from 4pm to 10pm, and Sunday from 11am to 3pm at Northshore on Hamilton Wharf (right next to Portside). Looking for a way to nurse your food coma? 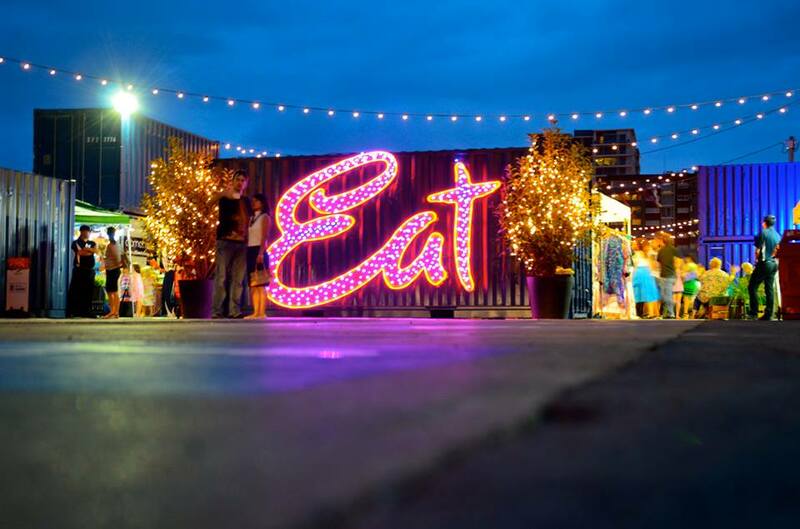 Eat Street introduce their “Pop Up” Drive-In and Outdoor Cinema to its Northshore dining experience every Friday and Saturday night. Screening current popular releases as well as occasional classic Hollywood blockbusters, the “Drive-In” is situated only minutes from Eat Street Markets along Macarthur Avenue on the banks of the Brisbane River, offering a side of magical city lights with every movie, as well as housing a retro style American diner. Watch from the comfort of your own car or laze on one of the comfy Moon Chairs to enjoy a night outdoors under the stars with a cool river breeze. If you know of any other noteworthy events happening around Queensland in Winter, be sure to let HCS know about what’s on! In the mean time, check out some other Queensland bars, restaurants, and function venues around the state.